Welcome back friends, another article, another list of games, in this case free full Android Games. The Google Play store is full of free games, but in most cases, with a few exceptions, the games are free, but with advertising or with purchases into play if you want to fully enjoy the title. In this article, starting today I wanted to create, as well as for Free games for PC, a space where share with you the latest full-featured games for free Android. Even in this case, these games are offered for free for a limited time and you will have to take advantage of it by catching the ball to jump if you want to play without spending a penny. In this regard, I recently discovered that Amazon is one of the main sources of free full games. Using the Amazon Android application you can search for and download the latest titles offered free of charge to its users. From this link, Download Amazon Underground you can download and install the Android app. Note that the app is not on the Google Play Store, so you must enable the system, install it from unknown sources, and start installation. The first group of free games offered belongs to the Square Enix manufacturer, keep reading to see what they are. 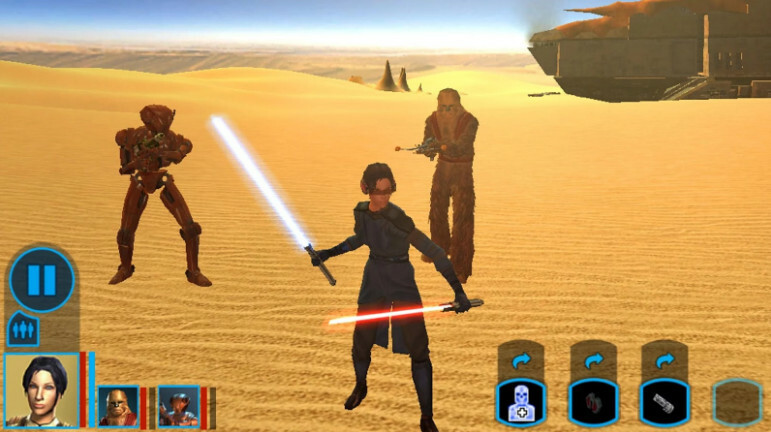 To these were added games likes Star Wars: Knights of the old republic and Broken Sword 5 episody 1. A few days ago he made his entrance the wonderful racing game Racing 3D: Extreme Furious Driver. Today, instead, joined to the list, the tactical shooter Space Marshals. ARTICLE UPDATE: Amazon Underground for Android is no longer available. Who has downloaded the games can continue to use them, however if you have other Kindle devices, will be able to use it until 2019. I will try to find alternatives, i will keep you up to date. 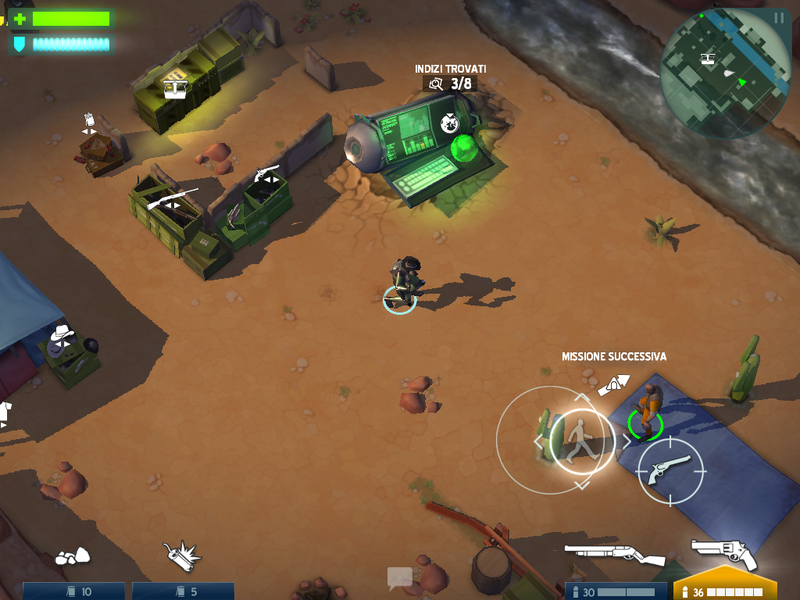 If you love the strategic and shooter, Space Marshals is a game definitely worth trying. 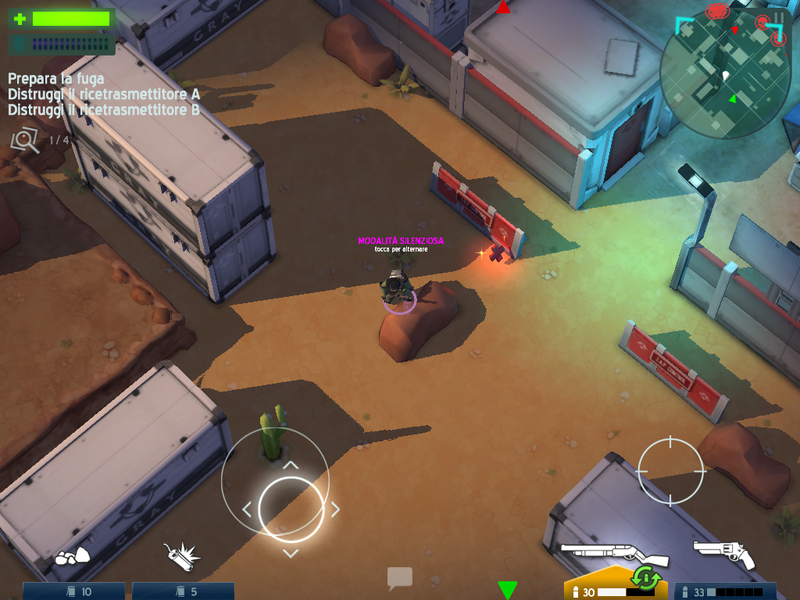 To be clear, you will see the mission area with an isometric view and with real-time gameplay. It may be that the veterans of the gaming world, find similarities with the series Commandos and Desperados, where we guided characters with different abilities in tactical missions in shifts. 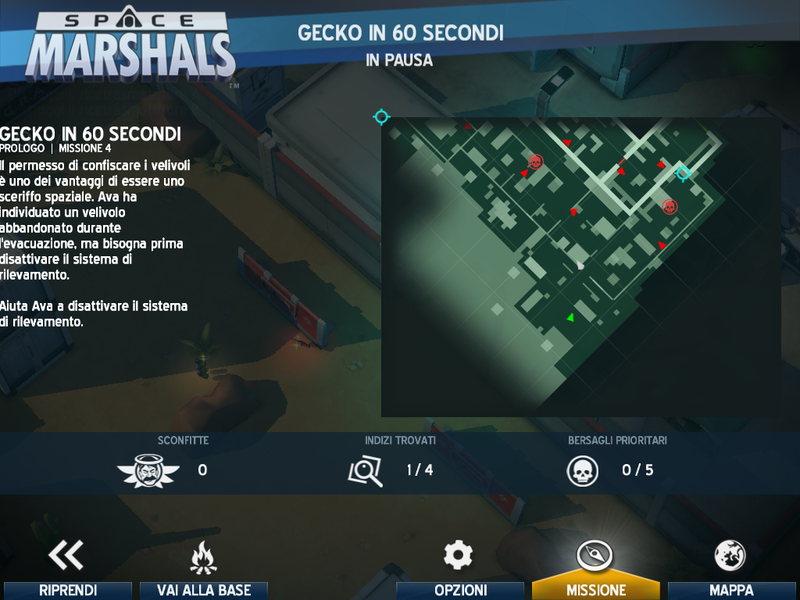 Space Marshals follows the graphic style of these games, however, providing a more fast-paced action and less plaster, making it a little more action. However, this does not make it less tactical, we must always be careful to move with circumspection and organize the tactics for the mission to be accomplished. Otherwise, we find ourselves helpless by deadly attacks and we finish our mission soon. In this game, you’re in a sci-fi world set in space. You command a shady character, now, due to events beyond his control, a space rangers who must hunt down his former comrades in prison and restore order in the galaxy. You’ll start with an almost trivial equipment, but with the progress of the increasingly powerful weapons and armor will gain missions and that will change the way we tackle missions. With a silencer gun, for example, we can eliminate our enemies without having to deal with them openly. Or we can even disguise ourselves to go unnoticed. In the base camp we can organize for our next mission and equip us to best. We will face a large number of missions divided into three chapters. Usually this game is sold for about five euro. Amazon Underground, offers this full game, all for free and you can download it from. I highly recommend to lovers of the genre a try, as it is a great product and more free. Are you looking for a completely free Android racing game that offers emotions on mobile devices, like a console or your beloved PC? If your answer is YES, then I recommend you take a look at the game Racing 3D: Extreme Furious Driver. 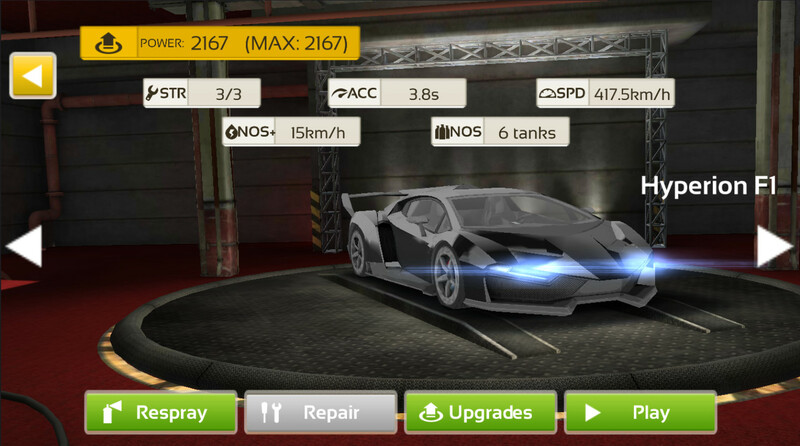 The game is widely regarded as one of the best car games for Android. I’ve tried and I must say that they are not far from the truth. Very fluid, enjoyable to play and that really makes the feeling of speed. At the beginning of your pilot career you will certainly not have a car monster. The aim of the game is to try to bring home money to buy more powerful cars and getting stronger and feared rider. 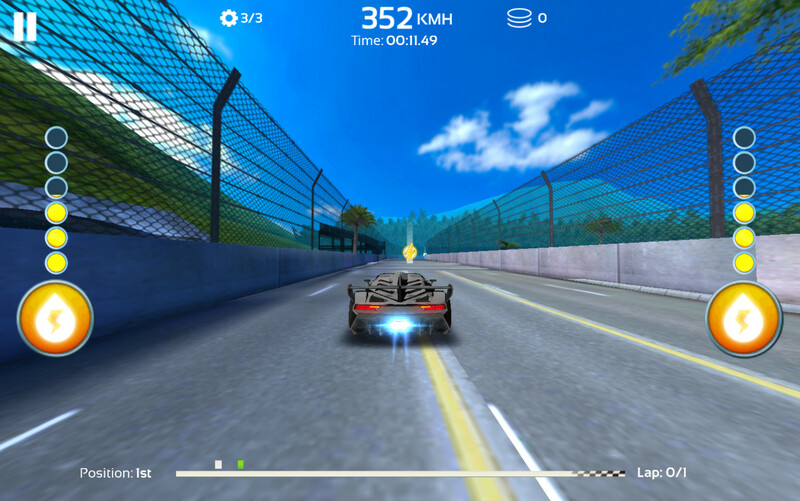 Racing 3D: Extreme Furious Driver was already free, but the game featured game purchases that facilitated the game by allowing unlocking the various slopes and cars. As you can see from my first picture of the game, I’ve already bought the best of the cars that the game makes available. Amazon offers free underground store the use of the game. All upgrades and various upgrades are free. In these cases, perhaps a little too facilitates the game, but in this way we will have the chance to play immediately at the highest levels. Experienced players will thank for that. 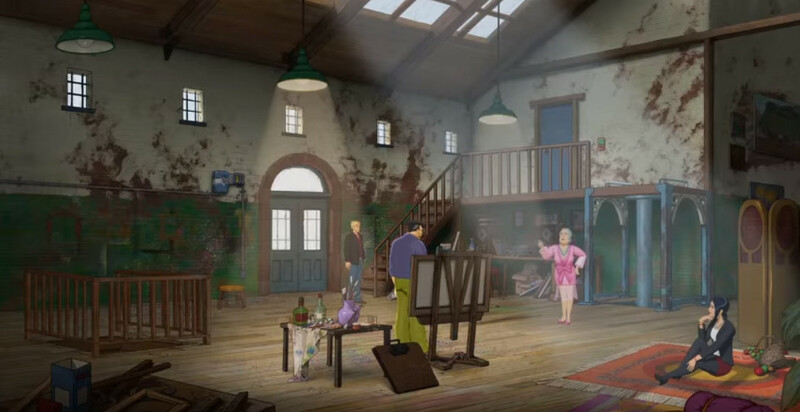 Most “old” players who follow my blog will be familiar with the Broken Sword adventure game. The game has been a cornerstone of adventure games like Monkey Island and I must say that even today is one of the games that most impressed me in my gaming experience. The game has been re-released on Android by the Revolution software house, and today, thanks to Amazon Underground, it’s completely free and that will save you the beauty of five euros. But let’s get to the game itself. 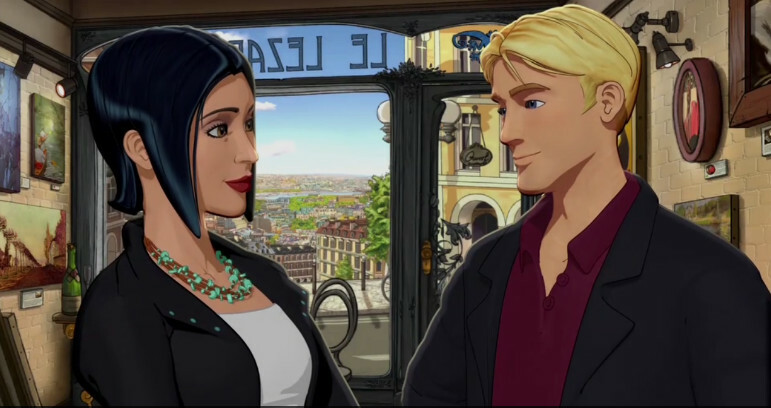 In Broken Sword you play as a brave American named George Stobbart and a French journalist looking for a scoop, Nico Collard. The two will find themselves struggling amongst many puzzles, and they will have to go. At least in the beginning, in search of a stolen painting. They will find out later that they are actually entangled in something much bigger and more dangerous and will have to save the human race from destruction. The game, like its predecessors, is loaded with sarcasm and fun jokes that make the game even more interesting, from playing from the beginning to the queue titles. Surely they will have made free the first episode to entice the purchase of others, but since it’s free, I would say try it and then we’ll see. If looking for a nice role playing game completely free, ad-free and able to excite you, then hurry to use the opportunity offered by Amazon and downloaded Justice Chronicles. The game in question, if we consider the current offer, it could be included among the best free games for Android role. In Justice Chronicles, you play the role of a group of heroes who have the task of discovering the plot behind the invasion of Laft lands. Kline, your main hero, is an aspiring knight of the beast tribe, but still has much to learn and has not yet discovered its true potential. 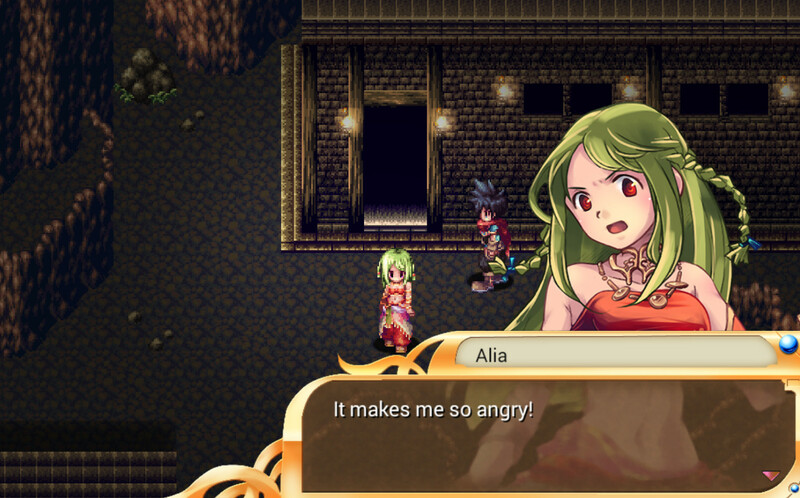 During the first official duty, disobeying the orders of his superior saves a young girl from a rival tribe called Alia, and makes a pact with a powerful creature in exchange for the lives of the young woman, asking in return for his life. From here on, you will experience a fantastic adventure full of strokes. Fights will be one of the focal points of the game and you will have to work well if you want to advance in the game. A complete and very interesting game, recently added to the list of free games ever in Amazon Underground, is Delight Games. The game in question is a mixture of text adventure and role-playing. In the role of a wizard, you must choose how to deal in any situation and get out for the best. The adventure is very rich and it’s as if you were reading a book, with the difference that in this case, we decide how it will end each paragraph. The game is currently available for free and here’s a nice savings considering that normally costs about 20 euro. So for fans of the genre and for those who have a good knowledge of English, do not hesitate to install it. The Last Warlock, the new game available for free from the Amazon Underground app (is a real mine). 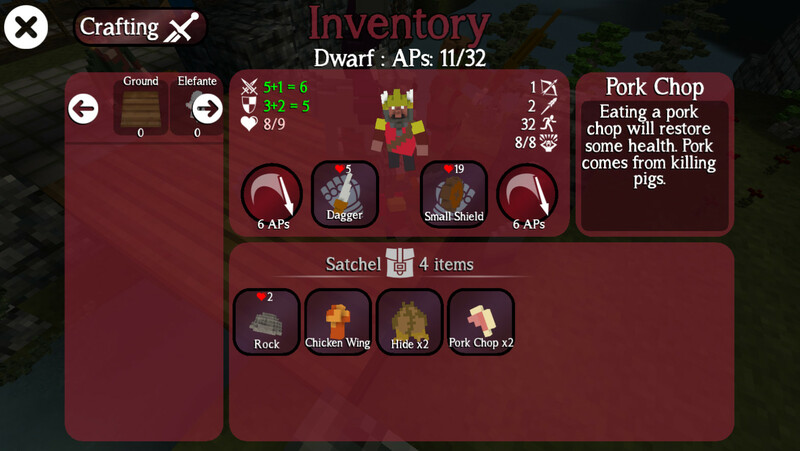 This time it is a strategic turn-based with graphics similar to Minecraft, which is always going out of fashion. 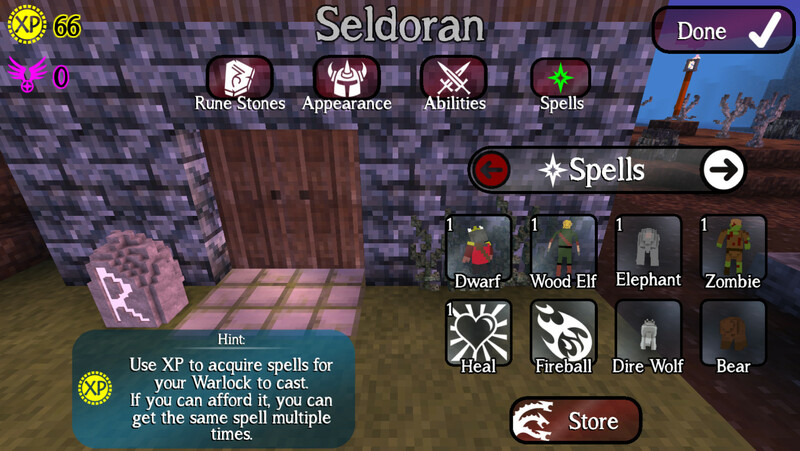 In this game, you are a magician who has the ability to summon to his side the most famous magical creatures, goblins, trolls, demons etc, and cast spells such as fireballs, lightning and much more. 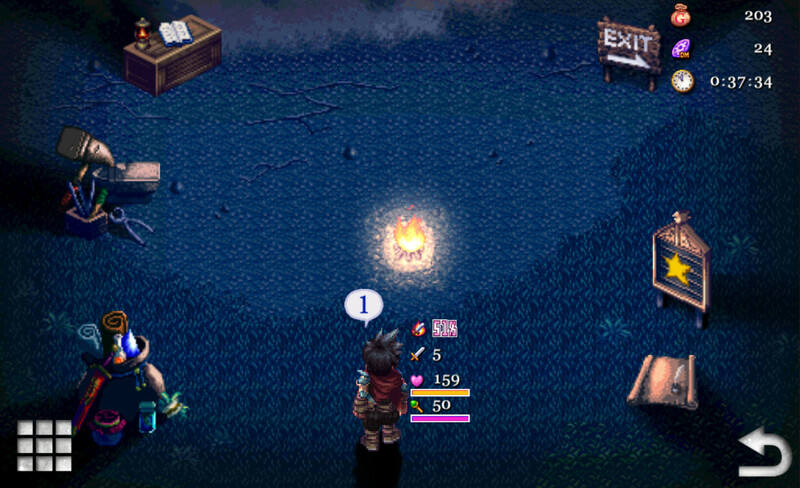 The game already has its app store costs about € 4 or so, however, Amazon also provides free purchase of the various game packages although they are not required in order to benefit fully from the possibilities of the game, allowing you to have from the start, the ability to use almost all the available spells and evocations. The packages are above 20 euro spending, so the savings are really obvious. 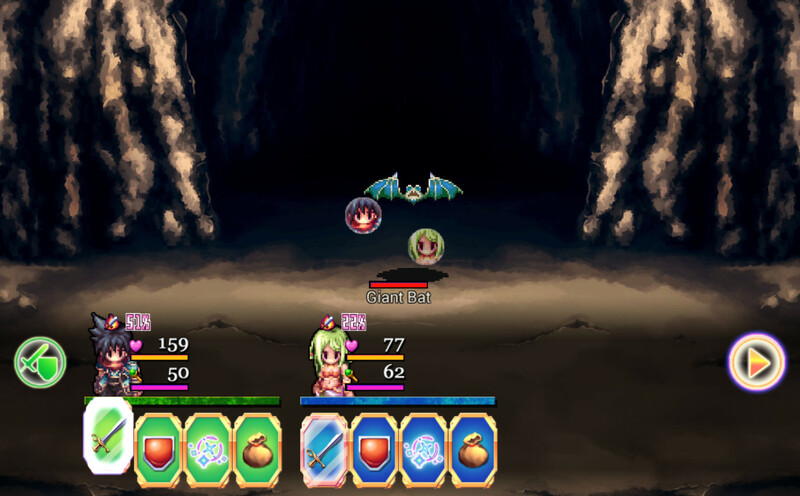 In addition to summon, your mage also has the ability to create very useful weapons and armor during missions. During the missions you will face several challenges, as well as physical well logic that make for a very varied game. Today, February 15, the super-game Star Wars: Knights of the Old Republic is offered temporarily free of charge through the use of Amazon Undergrond, in this case the savings are remarkable, we talk about over € 10 in play. Live the experience of a Jedi Knight in this role-playing game with a huge amount of quest and subquestion and a rich story of adventures where you’ll have to choose where to stand. 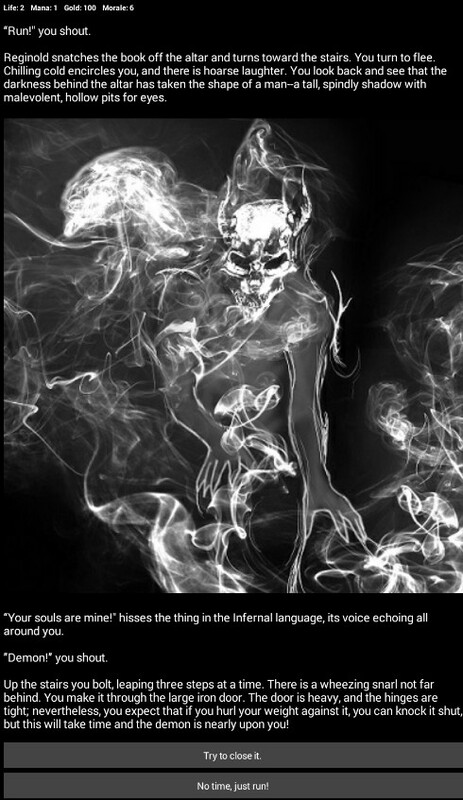 The struggle between good and evil depends on you and your choices. The only real problem is the large size of the game equal to 2.1 giga, but to have a masterpiece of the genre that represents the transposition of the game than in the past has been a top game for the PC, I’d say that’s a price you can pay. 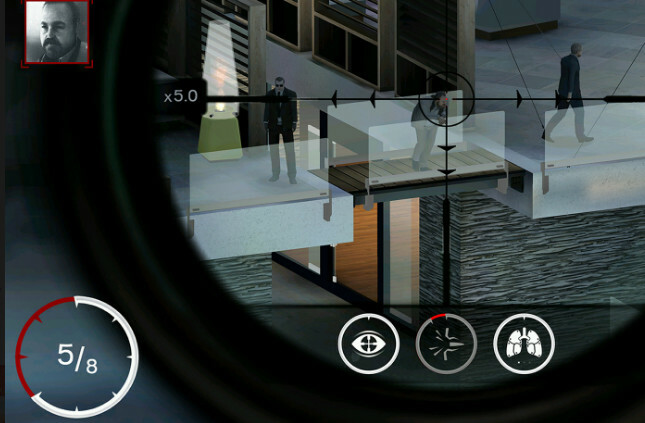 The first of the games available on January 31 is Hitman sniper. In this game you will be a killer who will have to face different missions of all kinds and types. 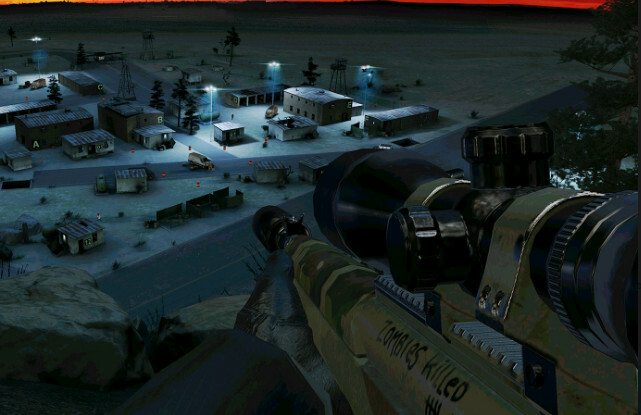 From the tactical mission in Montenegro killing of zombies in Death Valley, with seventeen types of sniper rifles to meet and exceed the goals.